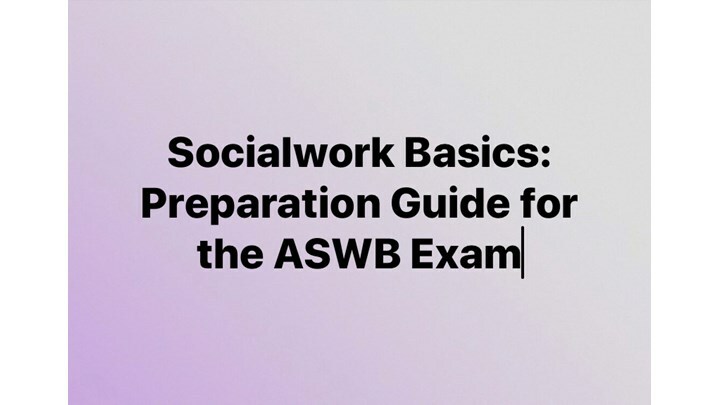 If you are preparing to take the ASWB Exam and you are confused on where to begin or how to conceptualize what you need to know, this Guide is for you. 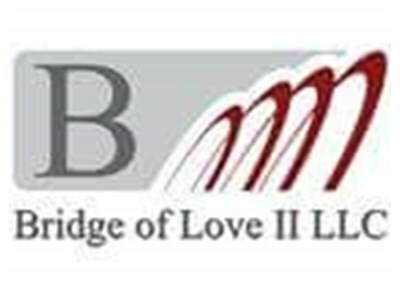 What you will find on this playlist is over 6 hours of detail and informative information as it pertains to taking the ASWB exam, understanding the Helping Process and its influence on social work practice, Community Socialwork and its relevance to what we and as well as the NASW code of ethics. This playlist Guide is comprised of 4 distinct pre-recorded webinars. The approach is laid back and simplistic. Each webinar will end with at least two practice questions that I believe you will find quite useful. Answers and Rationales are also provided, which will allow you to walk away with a clear understanding of the set up and design of the exam, feeling much more confidence in your skills and ability, and give you a wealth of information that will get you started on the right track to success. -Discuss how to read and answer the questions. Please take notes as there are no Handouts that accompany this Video! !